The Worotan 36 in. 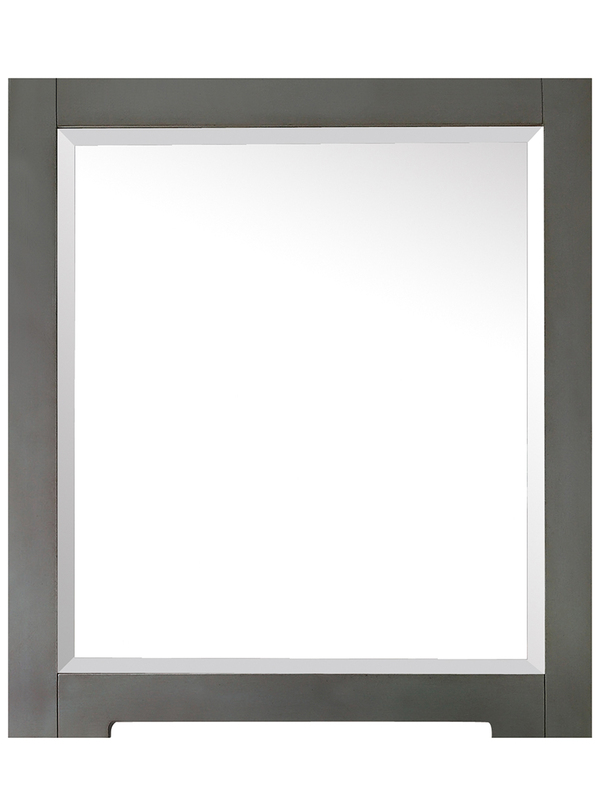 vanity features a soft grayish blue finish. 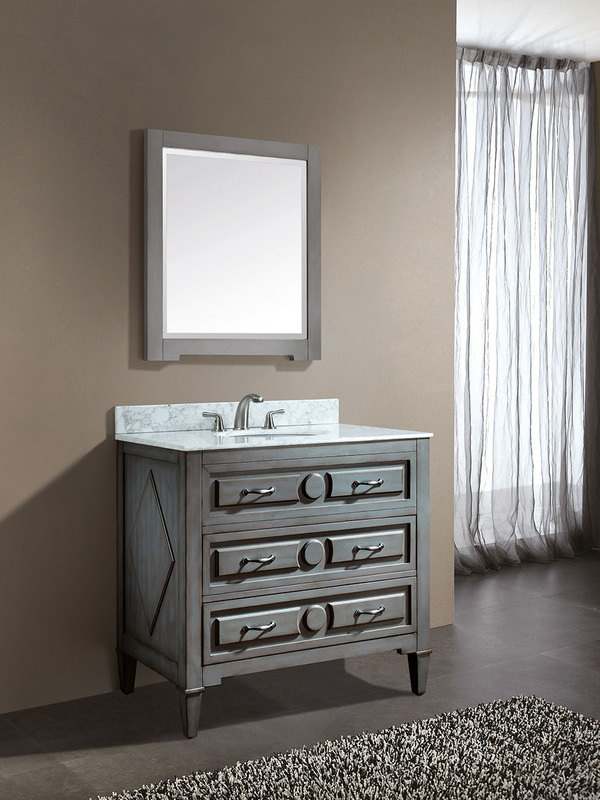 The clean lines and transitional styling would complement any bathroom. 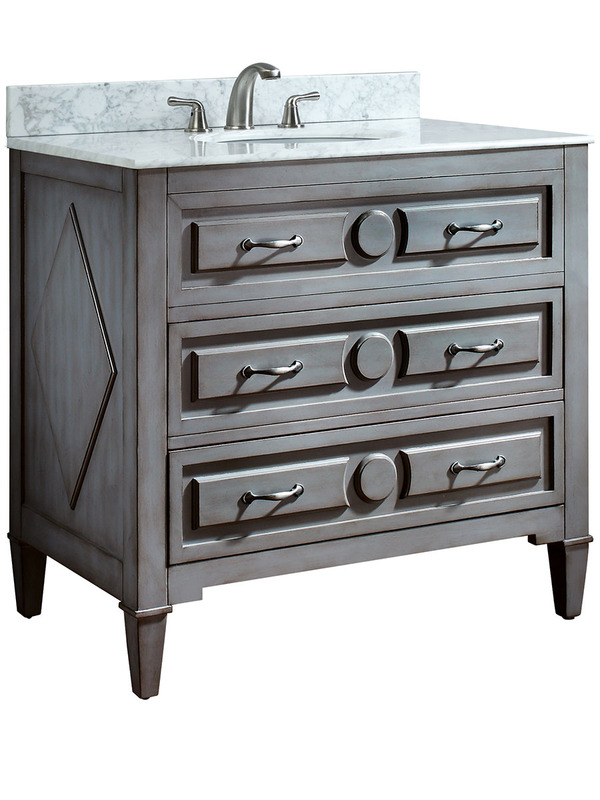 Hand-crafted out of solid poplar wood for durability, two dove tailed drawer boxes with soft close glides are finished with antique nickel door pulls. 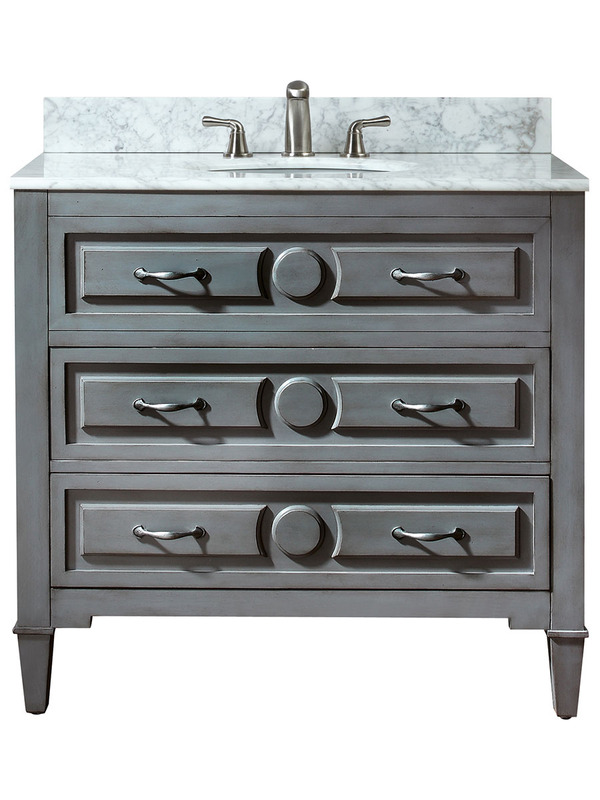 Three top options with oval undermount sinks. 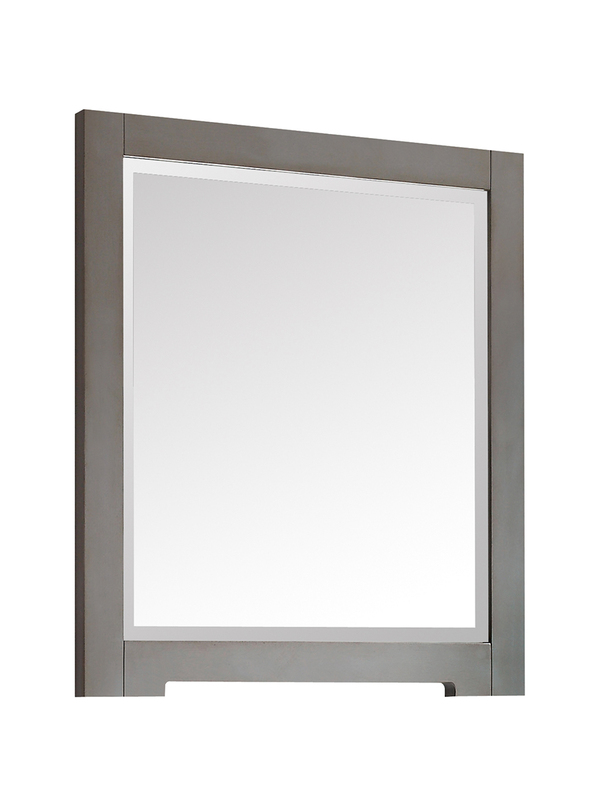 Coordinating mirrors are also available to complete the collection.